T-Mobile is offering customers a free season of MLB.TV Premium again this year, easily one of the best perks of being a customer. With this free season-long pass, you can stream all of your team’s games via mobile or Android TV app, and even watch the 2017 Playoffs down the road. To claim this goodie, all T-Mobile customers (prepaid and postpaid) can grab the subscription on April 4 via the T-Mobile Tuesday app. With an MLB.TV Premium subscription, you will have access to At Bat Premium, so streaming or casting games from your phone to the TV in your living room will work just fine. At Bat apps are available on a variety of platforms, and from what we experienced last year, you should be able to gift the subscription code to anyone you choose once it’s claimed. 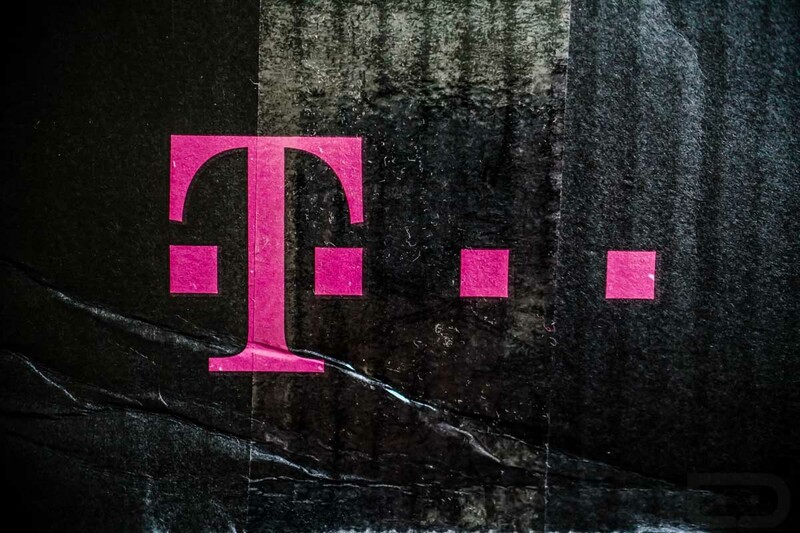 Just make sure to be connected to T-Mobile’s network on April 4 when you attempt to claim. So fans should definitely mark their calendars for T-Mobile Tuesday, April 4th. Customers can claim their free subscription in the T-Mobile Tuesdays app until Wednesday, April 5th at 1:59am PT. Then, they just need to sign up for MLB.TV Premium before April 11th at 1:59am PT, and download the MLB.com At Bat app to start watching games live. Thank you, T-Mobile. Let’s play ball!